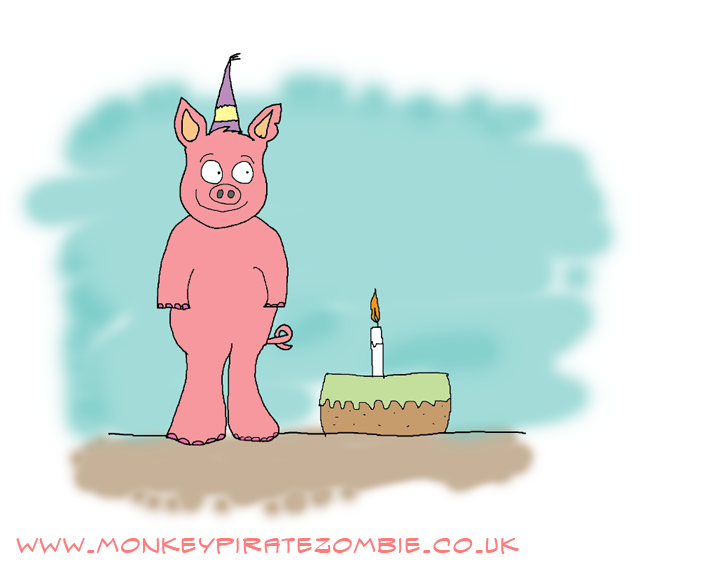 Following on from last week's three pics, here is the final picture I produced for my family 'birthday season'. It's pretty simple, but then it is for a four year old. Click to see it bigger. In other news, there is now a mobile version of this news page, so those of you visiting on a phone or mobile device so should now find it easier to navigate.